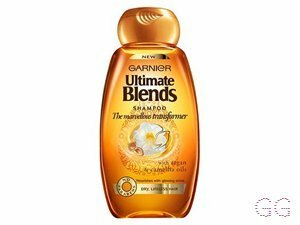 How many stars do you give Ultimate Blends Marvellous Transformer Shampoo by Garnier? Blended with Moroccan Argan Oil and time-honoured Japanese indulgence Camellia Oil, leaves hair squeaky clean and feeling soft to the touch. 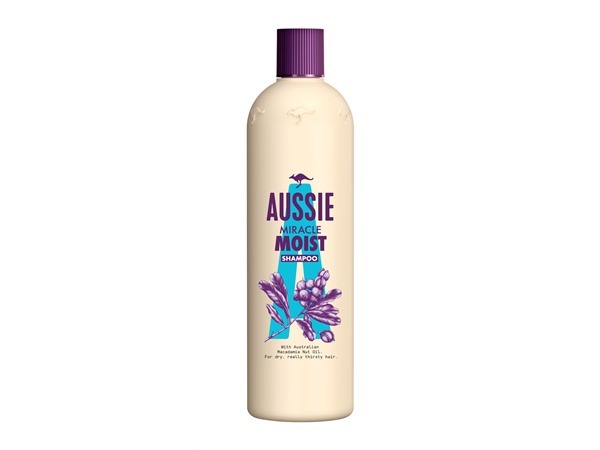 I love the smell of this shampoo, it makes makes my hair feel lovely and soft however i also feel like it really strips hair of it’s natural oil as it feels too “squeaky clean” and as a result it makes your hair greasy very quickly. If there was the option to not even give a star for this I would. 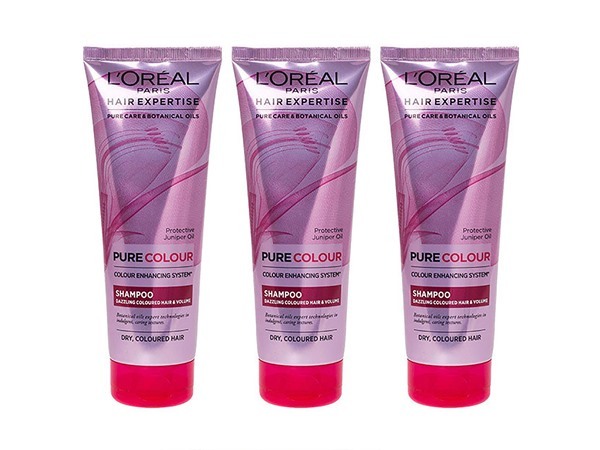 Its completely greasy formula which left my hair feeling worse than before I washed it. I tried using less and staying in the shower longer but it kept making my hair feel the same. It then looked flat and lifeless. Not worth the money.  GlamGeekClaire, MakeUpGeek and Astweed and 1 others like this. I am in my late 20's/early 30's with oily, olive tone skin and unknown eyes. My hair is unknown, unknown with unknown texture. I am in my late 30's/early 40's with combination, light tone skin and blue eyes. My hair is dark brown, oily with fine texture. 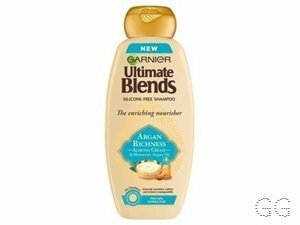 This is my favourite shampoo + the conditioner that goes with it, and it really works well, when I am in salt water it really affects my hair, but this shampoo gets it straight back to how it was. Also my hair has been able to be a lot softer for a lot longer with using this regularly. I only ever use this shampoo, I normally can't go more than a day without washing it and since using it I can go two or three! Plus my hair feels so much healthier! Couldn't be happier with this product! I am in my late teens/early 20's with dry, light tone skin and brown eyes. My hair is blonde, processed with normal texture. 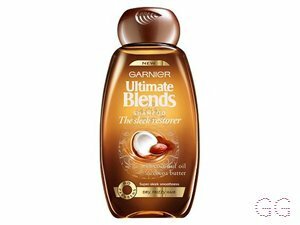 Good range of hair care products, really really like this product however it doesn't seem to go a long way when used every other day. It may be too often to wash your hair however that how I prefer. Leaves my hair super soft and moisturised. Love! 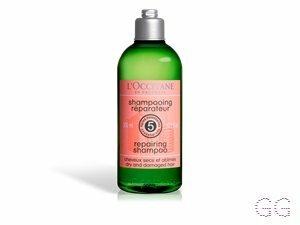 I love this shampoo, it's great for dull looking hair to give a lovely shine, also you barely need any so it's great value for money! It smells great as well! I am in my late teens/early 20's with acne/problem, light tone skin and hazel eyes. My hair is medium brown, oily with normal texture. After using this product it made my hair feel and look greasy when normally my hair is quite dry. However, the shampoo has a really lovely scent and makes your hair smell lovely. I am in my late teens/early 20's with dry, light tone skin and blue eyes. My hair is light brown, dry with normal texture. Great shampoo, great scent, great price.Overall a brilliant value for money product. I am in my late teens/early 20's with combination, fair tone skin and blue eyes. My hair is medium brown, oily with normal texture. 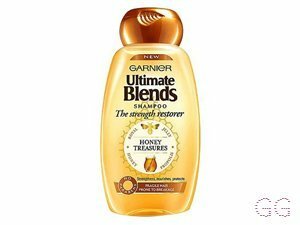 I really loved this product, I think that it is fantastic, it made my hair so soft and shiny, it also helped it to stay knot-free. The reason I didn't give it full stars it because with most shampoo, I can leave my hair two days without washing however with this one it would need washing everyday. I am in my late teens/early 20's with combination, tanned tone skin and green eyes. My hair is medium brown, combination with normal texture. LOVE THIS SHAMPOO! makes your hair silky and smooth after washing it with this shampoo, as well as it smelling delicious! The argon oil helps repair damaged ends too so it keeps your hair in a good condition. Defiantly worth a buy! Makes you hair lovely, soft and gives it a lovely sleek look. I would defiantly but this hair product again. For dry damaged hair this is. Must, I love this shampoo! It smells amazing and it's on offer quite often at my favourite supermarket, win win! I am in my late 20's/early 30's with normal, tanned tone skin and blue eyes. My hair is dark brown, normal with fine texture. This shampoo is a great price, that brings quality to the table. 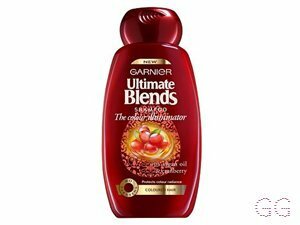 The smell is absolutely gorgeous and the texture of the shampoo is light, but not watery. It conditioned my hair too, i was able to get a brush through it easily. For someone with DRY hair I recommend this fully as my hair always feels soft and manageable after using this product. I am in my late teens/early 20's with oily, tanned tone skin and green eyes. My hair is medium brown, dry with normal texture.